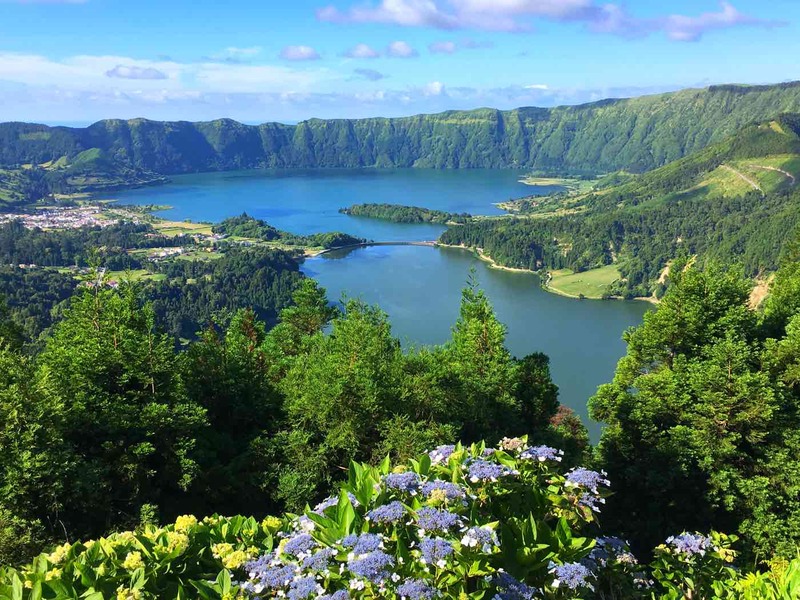 If you’re looking to go on some memorable Azores holidays, this is the right place to start. I’ve compiled free tips and useful info to help you make the best choices and make sure your stay in the Azores is truly a memorable one. This is the resource guide for a fully independent trip – this means saving money in expensive tour agencies, private guides. It’s much more fun this way, I can promise you that. The essential things to know to start planning your trip. Find which Azores islands are the right choice for your trip. The best time of the year to plan your trip to Azores. Random but important things to know before your Azores trip. If you’re a beach bum, follow this guide to find the best beaches in the islands. 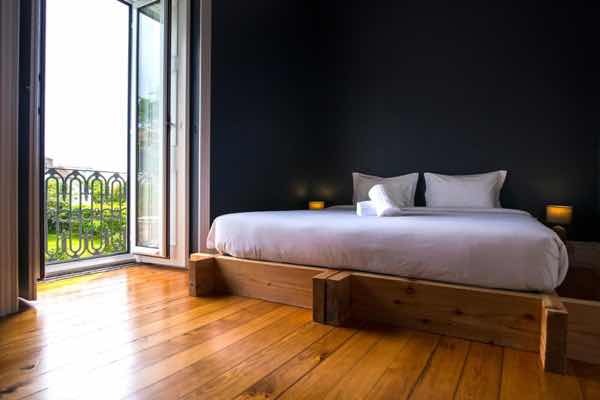 Accommodation options for all types of experiences and budgets have been popping up in Azores like mushrooms. From the shoestring backpacker to the luxury resort, there’s now something for everyone. That said, the demand is still not in pair with the offer and most places can get fully booked quickly. Book early. My list of the best places to stay in Azores with top reviews, excellent location, parking, and free WiFi. A curated list of places to stay in my home island, for all types of travelers, from backpackers to family getaways. Moving from point A to point B is not always easy when it comes to Azores. Here’s some help to study your route well. 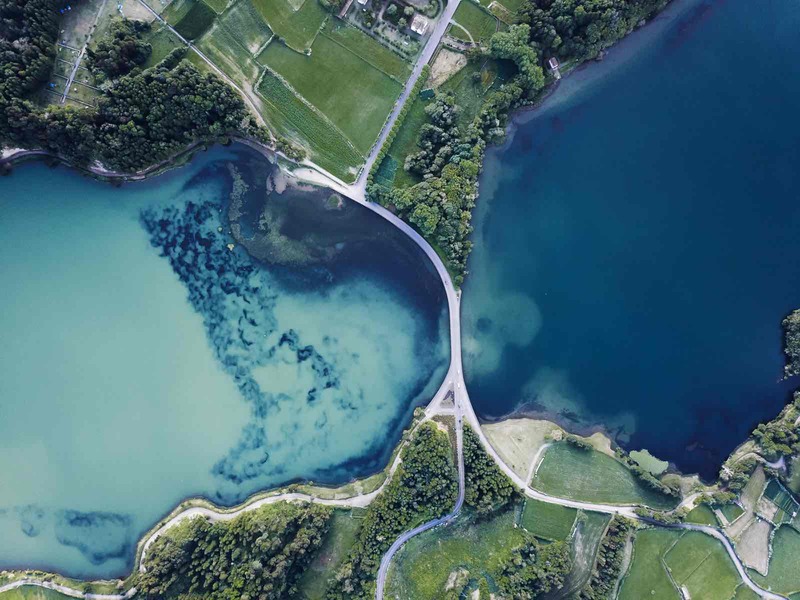 Flying to and in the Azores, with information from airlines, airports, and more. When to fly vs take the ferry in Azores and the best ways to move in each island. To travel within each island, I HIGHLY recommend renting a car. Public transportation is not reliable or frequent, taxis and private guides are expensive. And don’t worry – driving in the well-maintained roads of Azores is usually a good experience for the the average driver. Plus, gives you extra flexibility and independence to explore around. This section is a compilation of the questions people ask me when planning a trip to Azores. Hopefully, they can help you too! It’s hard to find a safer place than Azores. Petty theft and the crime rate is insignificant. That said, it’s wise to take the usual precautions you’d have while traveling anywhere else. How many days do you need in the Azores? This will greatly depend on what you want to do and the islands you plan to visit. 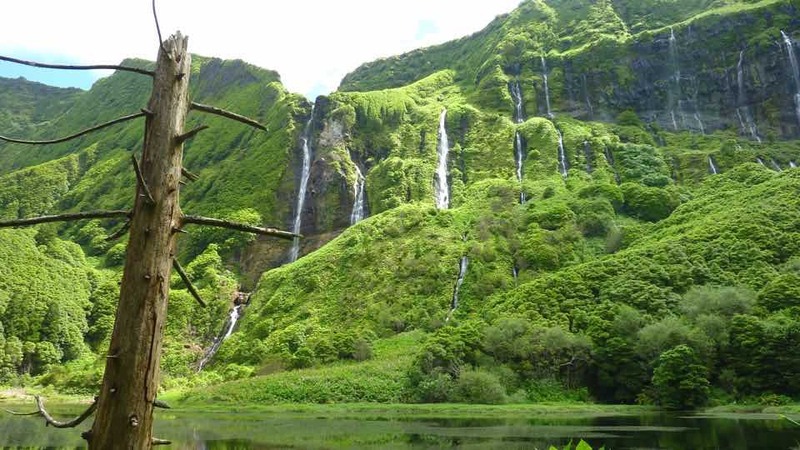 As a bare minimum, save 4 full days to visit São Miguel island, the largest of them all. 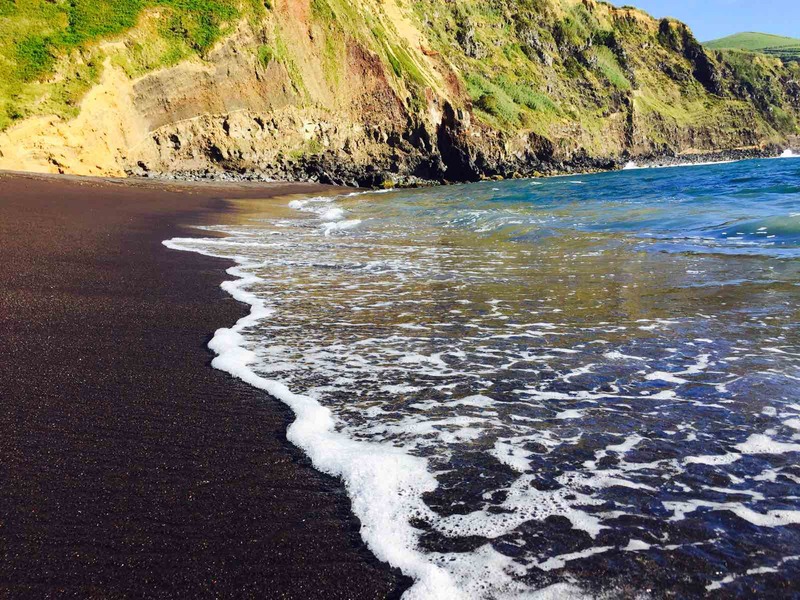 Read some more tips to plan your Azores itinerary. How will the weather be in *random month* during my trip? OMG if I had a penny for every time someone asks me something weather-related. Short answer is: I don’t know. Long answer: we’re talking about the remote Atlantic Ocean, with many different aspects impacting the weather. Weather changes by the hour. Each morning it’s hard to predict if it’s going to be sunny in the afternoon so it’s definitely impossible to say if it’s going to be mostly rainy or sunny on your trip. To make things more complicated, weather varies significantly in different sides of the islands! Check how the climate usually is in Azores but I recommend always keeping an eye on the weather with the live webcams of Spot Azores. If you want to maximize the change of good weather, the best months to visit Azores are from May to October. You should consider other factors though like crowds: the July and August months are the peak tourist season with higher prices. More info here. When can you see whales in the Azores? The best time of the year to go whale-watching in Azores runs from April to June, where the higher number of whale species can be found in Azorean waters. It coincides with the migratory paths of blue, sei, and fin whales. More info here. How many people live in the Azores? The Azores archipelago has a population of 245,766 people (2015 data). The majority (56%) live in São Miguel, followed by Terceira. Corvo has the least number of inhabitants, only 416. Which airlines fly to Azores? Each year more and more airlines are starting direct routes to Azores from different destinations in Europe, America, and Africa. Check this article for more Azores flights info. What currency do they use in Azores? Do they accept USD? The official currency in Azores is Euros. You may find some establishments accepting other currencies like USD and CAD, but this is rare – don’t count on it. Do you tip in Azores? There is absolutely no tipping policy in Portugal. Normally, one would tip 5-10% only if you think the service has been exceptionally good. Do they speak English in the Azores? Most people in the Azores speak a decent level of English, particularly in the tourism area and amongst younger generations. You might want to learn some words of Portuguese to earn a smile from locals though. 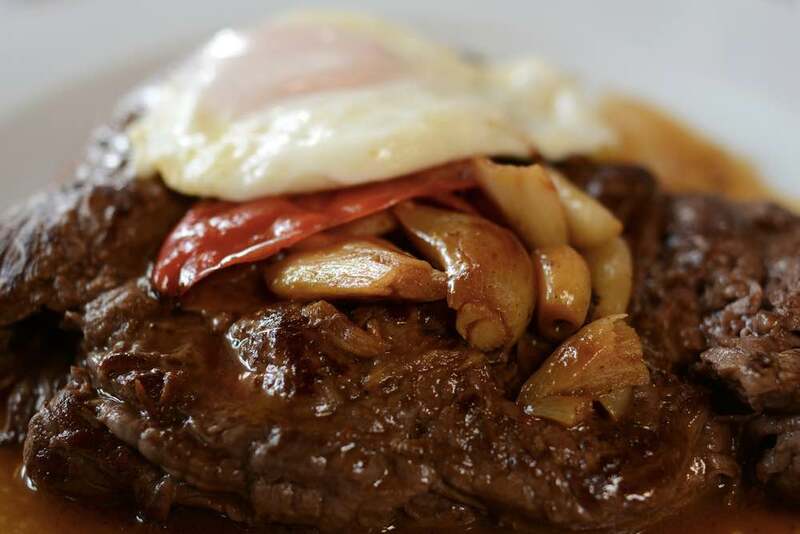 For centuries, locals in Azores have followed a diet heavy on animal protein. Only now options for people with dietary restrictions are slowly starting to show up in the main urban centers. Restaurants usually have an (inferior-quality) vegetarian option. 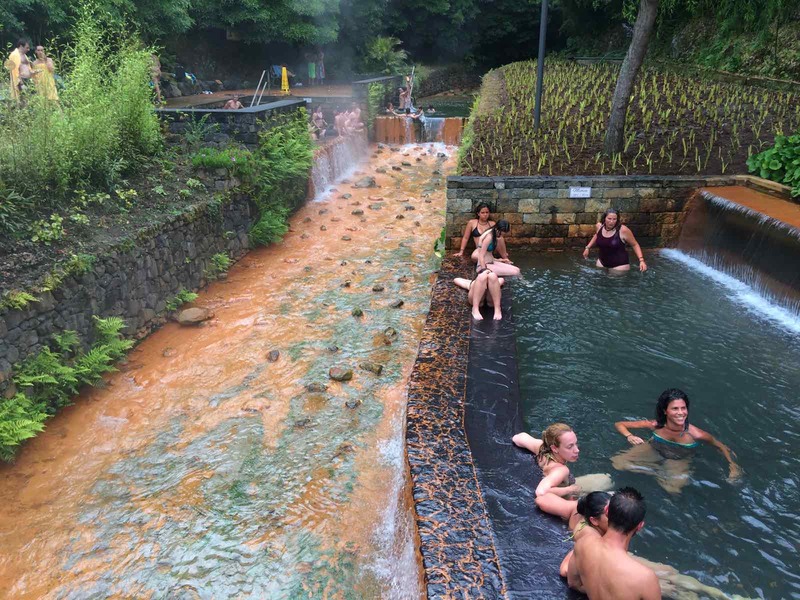 Can I drink the water in Azores? It’s perfectly safe to drink tap water in hotels, restaurants, and homes in Azores. No need to buy bottled water. Ideally, bring a water bottle to refill and save on plastic. Are there mosquitoes in Azores? While mosquitoes can be found in the islands, they’re not in a big number. Species carrying tropical diseases like malaria, Zika, or yellow fever haven’t been reported. 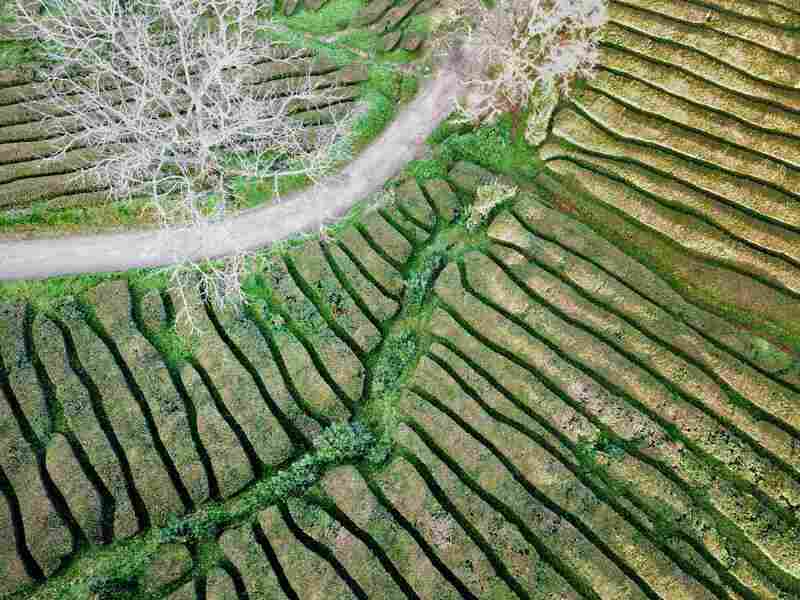 Can I fly a drone in Azores? Yes, as long as you follow Portuguese drone rules. 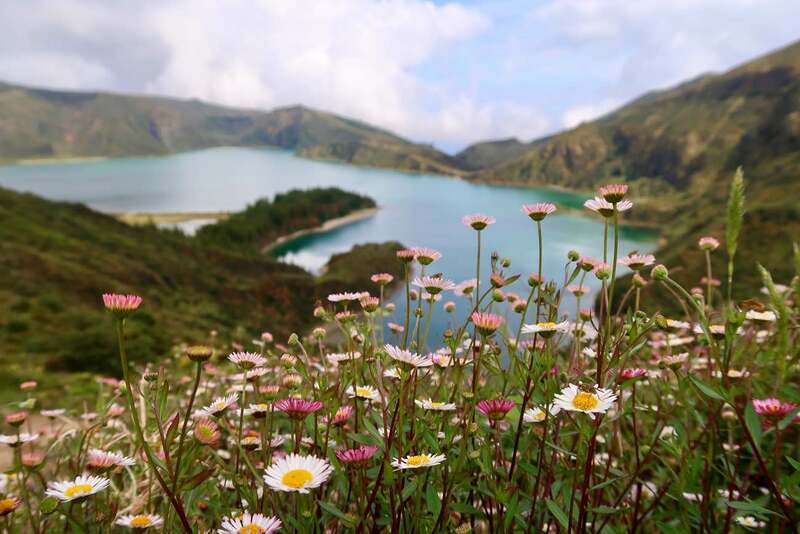 Additionally, be careful with the fast-changing weather and do not fly in Nature Reserves like Lagoa do Fogo or Ilhéu de Vila Franca to not disturb the peace and natural ecossystem. São Miguel is the largest island in Azores and home to a fantastic array of different landscapes and experiences. From crater lakes to lush waterfalls and relaxing thermal pools, from ocean cliffs to volcanic beaches. 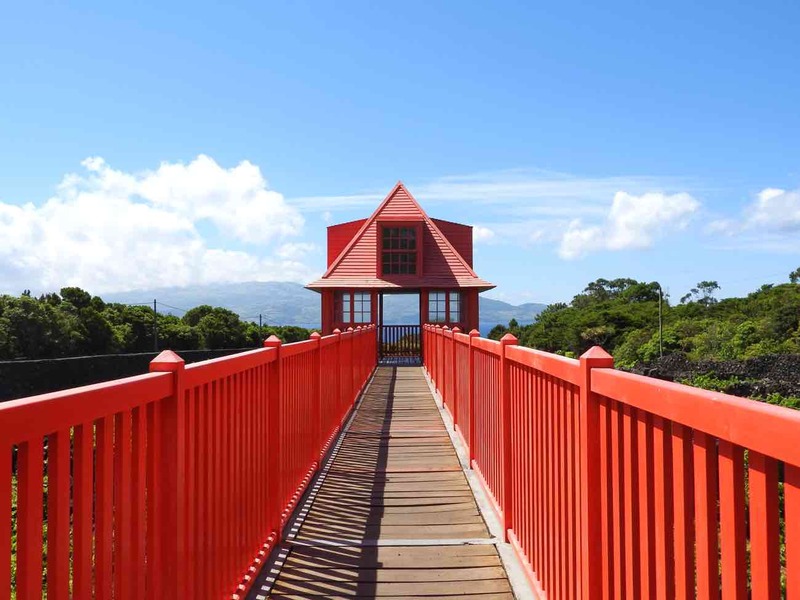 Guides you through the basics of visiting São Miguel island for the first time. My detailed 4-day itinerary for a first-time trip. 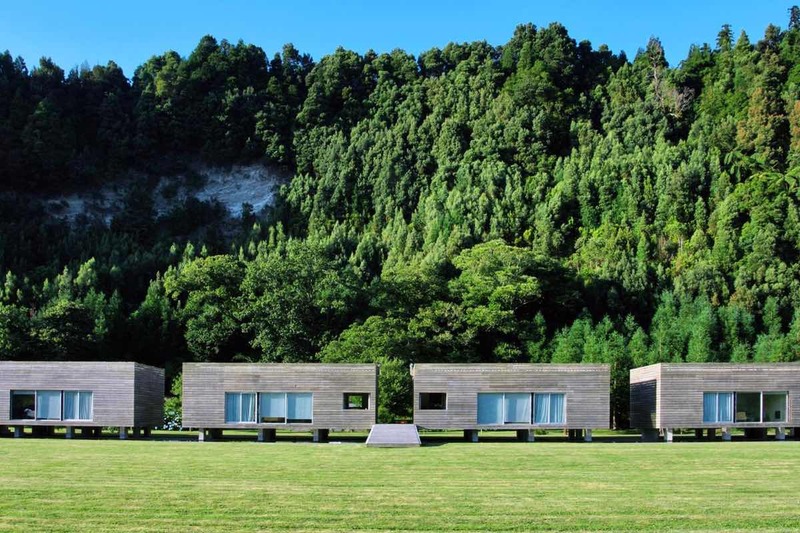 A curated list of places to stay in my home island, for all types of travelers. 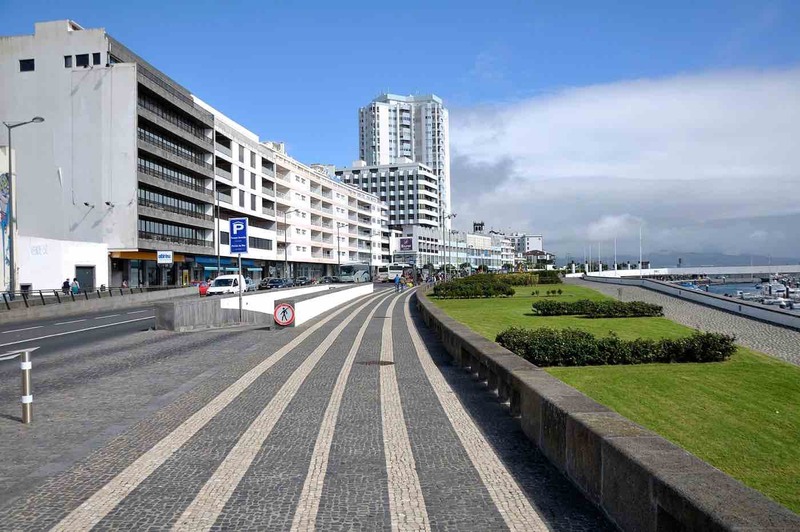 What to do if you have a day or two to visit the capital of Azores. Enrich your trip by trying out the delicious local food. 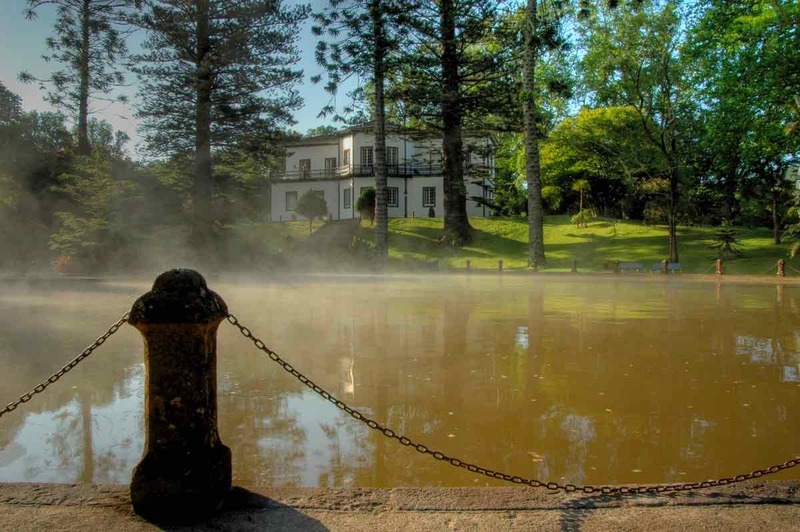 Things to know before relaxing in the thermal pools of São Miguel. 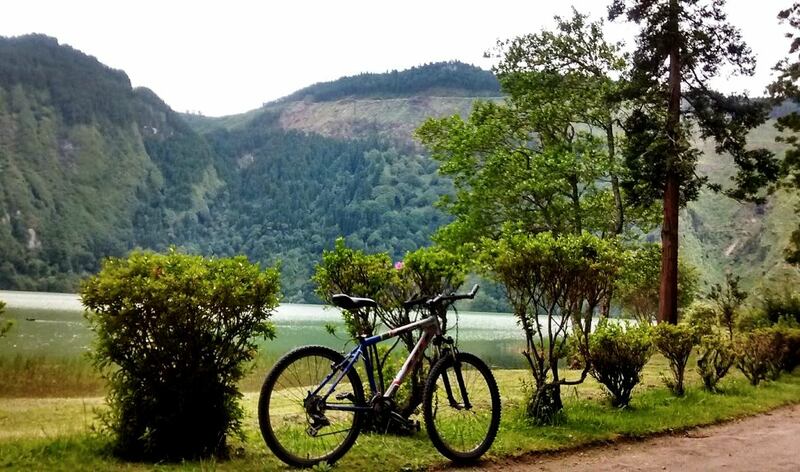 All the possible outdoor activities in São Miguel for an adventure-packed trip. 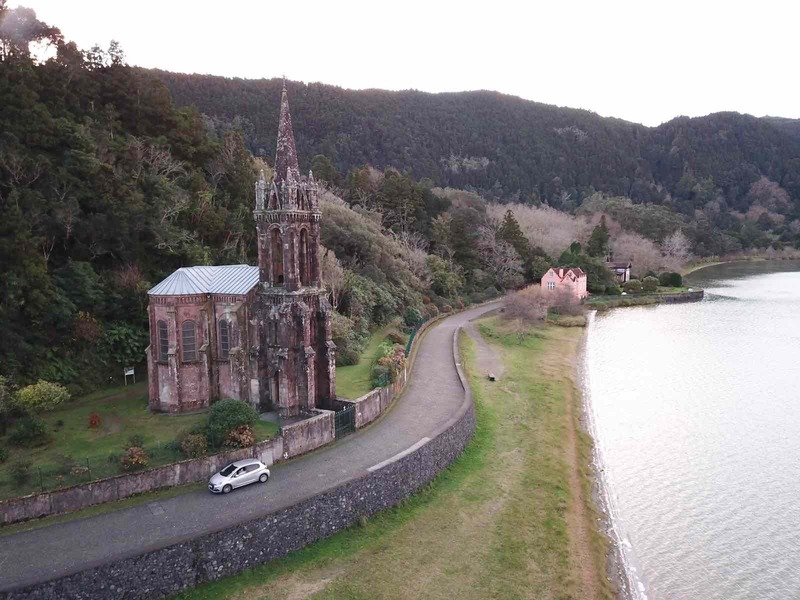 The things to do in Furnas Valley, my favorite family day trip. Pico, the second-largest in Azores, is nicknamed “grey island” because it’s the most volcanic and basaltic of them all. Dramatic landscapes of all kinds of lava formations can be found everywhere, contrasting with the blue of the ocean and the white from the foam of the waves. The top thing to do is to climb Mount Pico, the highest peak in Portugal. 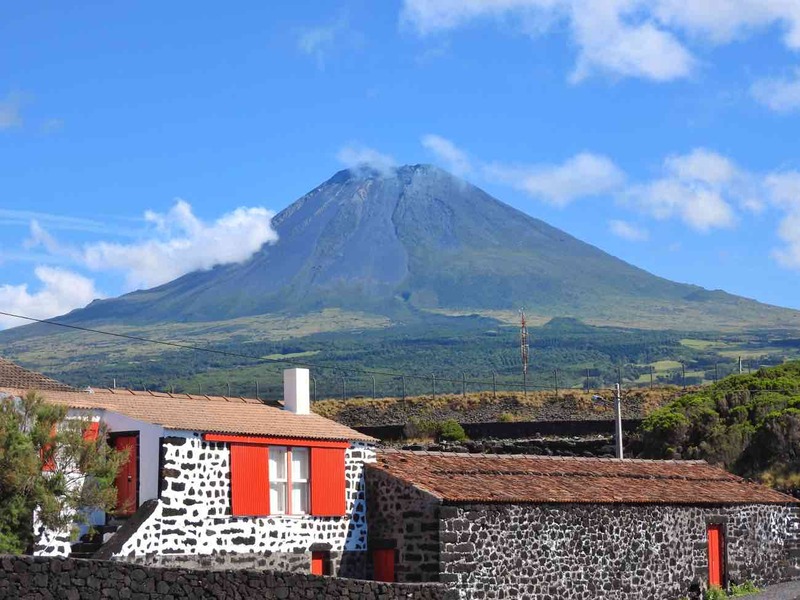 A complete travel guide of Pico island: what to, see, and eat. The most unique things Pico island has to offer. The official tourism boards of Portugal and Azores contain reliable and useful information as wellm including this event calendar. 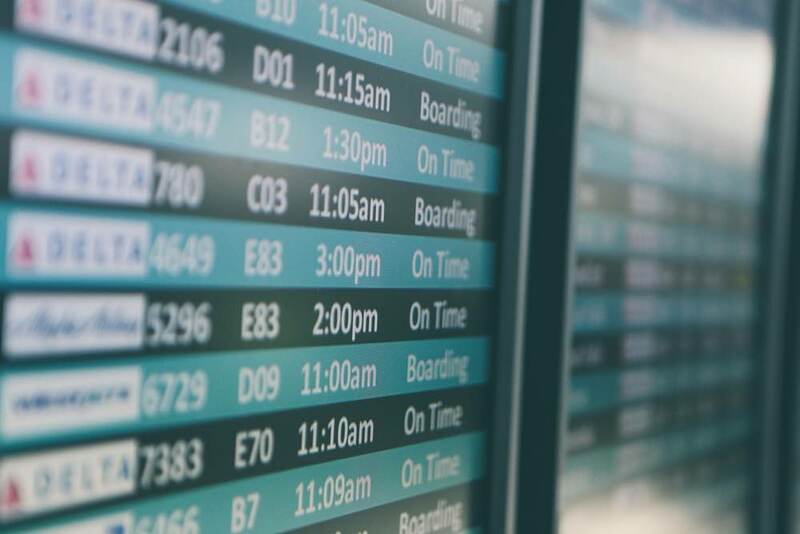 Book your inter-island connections with SATA/Azores Airlines for flights and Atlântico Line for ferries. Enjoy your holidays in Azores!